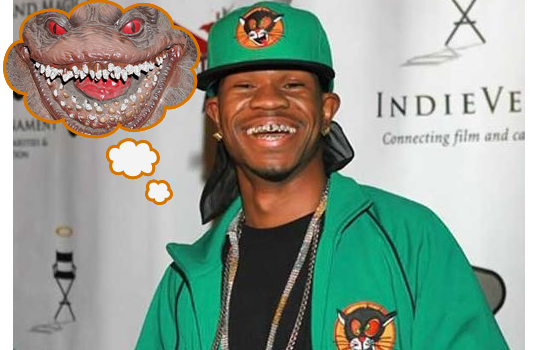 Houston rapper Chamillionaire looks like an extra from the movie Critters. 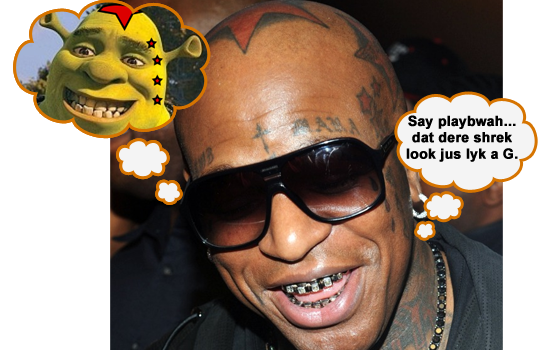 Put a grill on Shrek, change his skin tone, add some tattoos, and you have Cash Money Records’ Birdman. 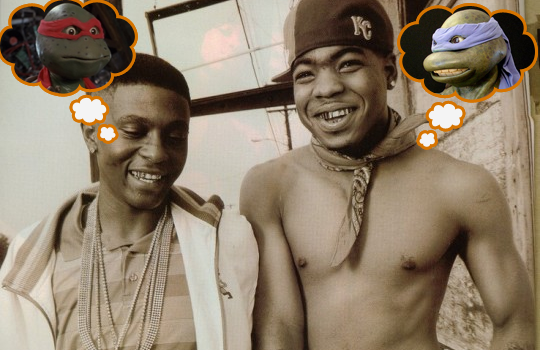 Lil Boosie & Webbie are close friends, like brothers. Raphael and Leonardo from the Teenage Mutant Ninja Turtles share the same type of relationship.